WUHUU... a ship is built to sail, not to rest at a dock! Send he out to make money, a long cold lay up for such an "old" vessel is not good for all her systems. She is best kept hot and sailing. While Hurtigruten offered these trips for 2017 and 2018, now they are organized by the Norwegian Adventure Company. What do you know..., NORDSTJERNEN just fired up her old MaK and sat course Svolvær. 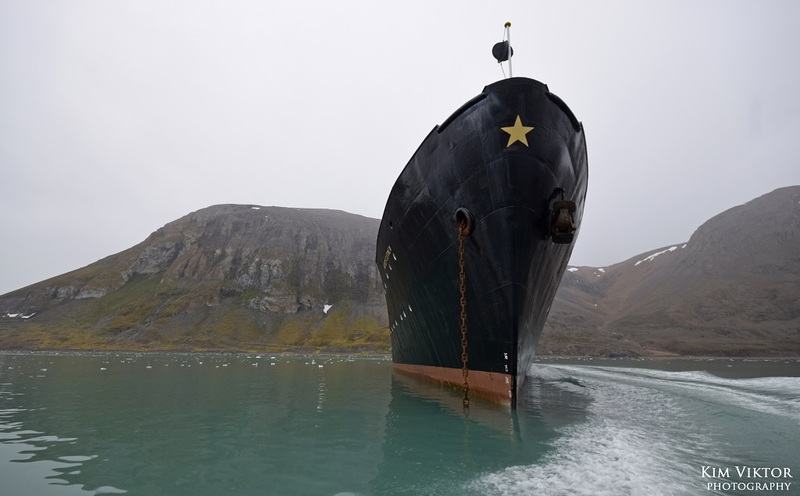 They say she will perform six planned "Ski-and-Sail" round-trips Svolvær-Tromsø, where passengers can enjoy the life of skiing in the daytime and relax in the Stars old classic atmosphere during evening and night time. Better to earn money on charter than to be moored in Kristiansund. 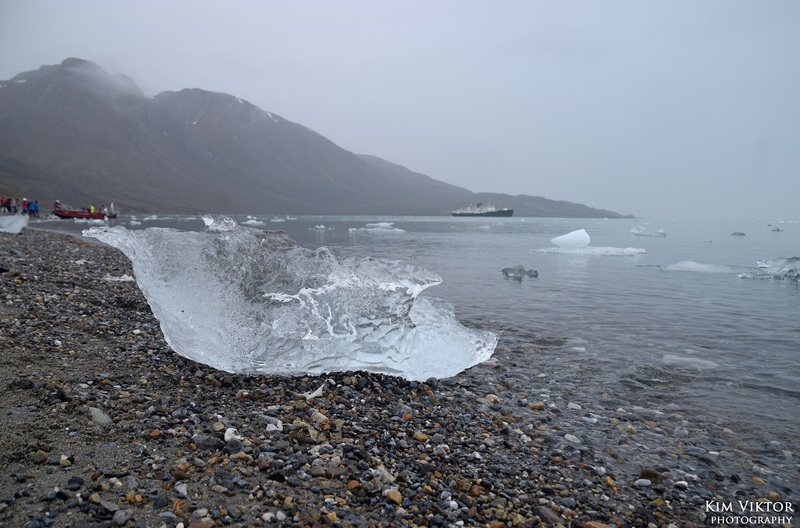 Her winter lay-up was planned to end in May, as she would continue her Svalbard sailings. I was hoping that Lofoten's proposed demise will not happen for a loooong time - pax with handicaps may choose the larger ships which can deal better with such passengers. There would be more room to move, as it were, on Nordlys, Trollfjord etc. Then again, there is the appeal of a small ship, but it might seem that big would be better....for some. On my voyage to Antarctica in 2002, there was a 92 year old woman who was limited in energy, etc but went ashore at most ports if the weather was OK. 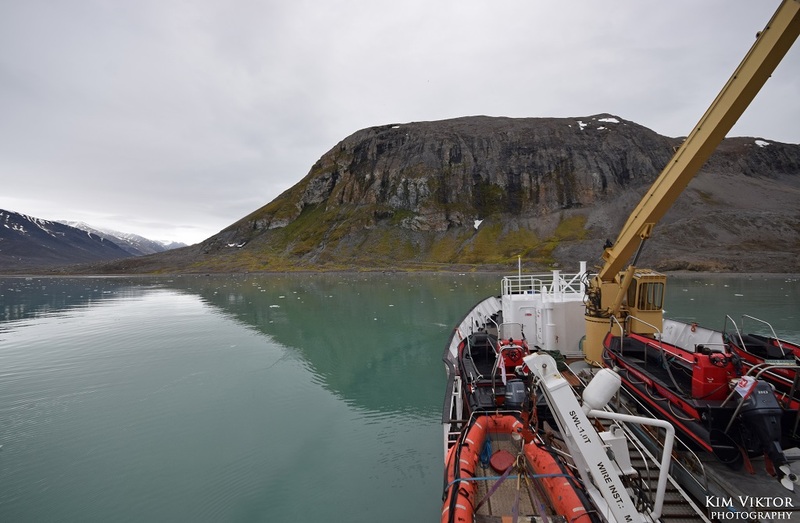 The crew of the ship (Polar Pioneer) were always helpful on shore trips. The Australian cooks on board did a fabulous job. NORDSTJERNEN arrived in Kristiansund for her winter lay-up/storage at around noon today. But why will LOFOTEN be sold? Is it due to the fact that she's not fit to take on board passengers with certain handicaps who can't come on board without specially designed gangways, on board elevators and as we call it in Norwegian, that she's not 'universelt utformet'?? I know there are rules and regs that means of transportation open to the public, must be 'universelt utformet' and that the handicap organizations and humans who sadly have a handicap that limit their movement, look upon it all as rather discriminating for them. BUT; the fact that if people with handicaps can't use LOFOTEN, then nobody else should use her either? Is that not discriminating to all who does not have a handicap? 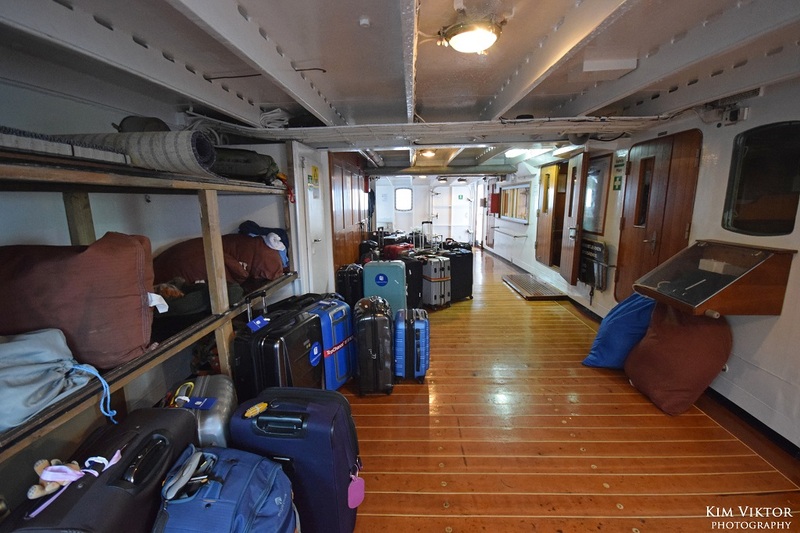 Why does the sailings with LOFOTEN have to stop completely, just because one can't use a wheel chair on board? This is not the correct thread for a discussion of LOFOTEN, but I'm getting a bit provoked. 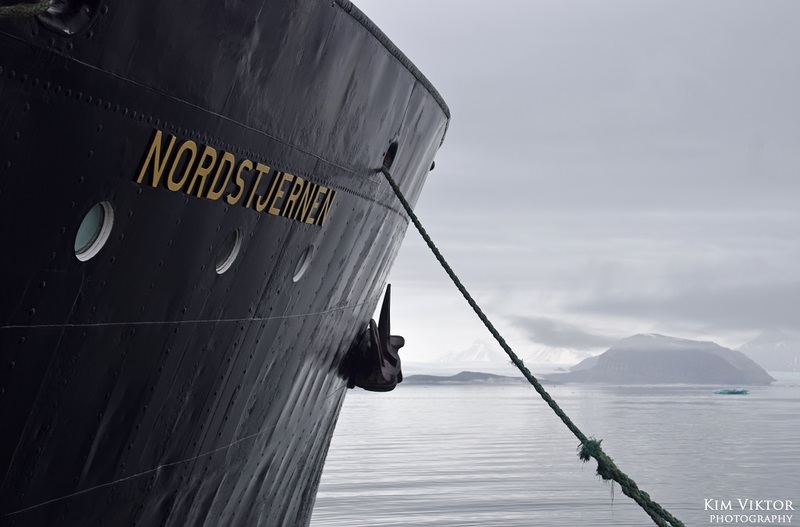 A kindly gesture for another old ship - but what will happen to Lofoten next year when I understand she is to be sold off? She has had an incredibly strong following with the pax for years......I hope she does not end up rotting in an Asian port and scrapped.....tooo sad. Former hurtigrute MS Nordstjernen, will be winter stored in Kristiansund. She will arrive in December, and most likely be moored in a safe, but very visible place, in the city until March 2019. Oh, good news, and perhaps a small "congratulations" as well. As far as I know, she is currently at Fosen Yards as an accommodation ship during the refurbishment of one of the HRG-ships there. 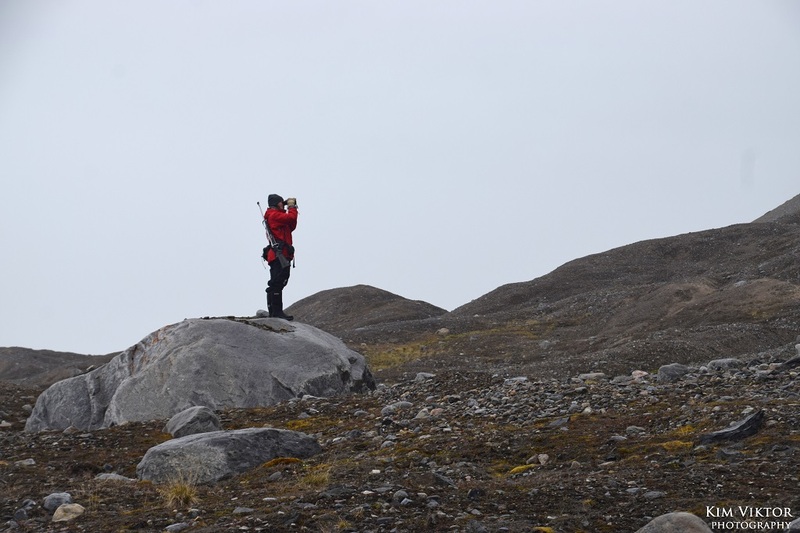 Thank you so much for this trip report and your ever excellent and inspiring photography, Kim. It brought back so many memories for me too, both of the ship and the destination. And yes, thanks to Hurtigruten for sailing Nordstjernen again long after I thought I had witnessed the final goodbyes in 2012. Thank you so much for sharing this trip with me and with us. Thank you so much from the bottom of my heart. What an amazing trip it must have been, and on board such a beautiful vessel. This must have been a trip for the most seasoned traveler and I'm confident that the memories of this trip will remain with you for the rest of your life. Next morning at Blomstrand's peninsula, north of Ny-Ålesund. Ice art on the beach. 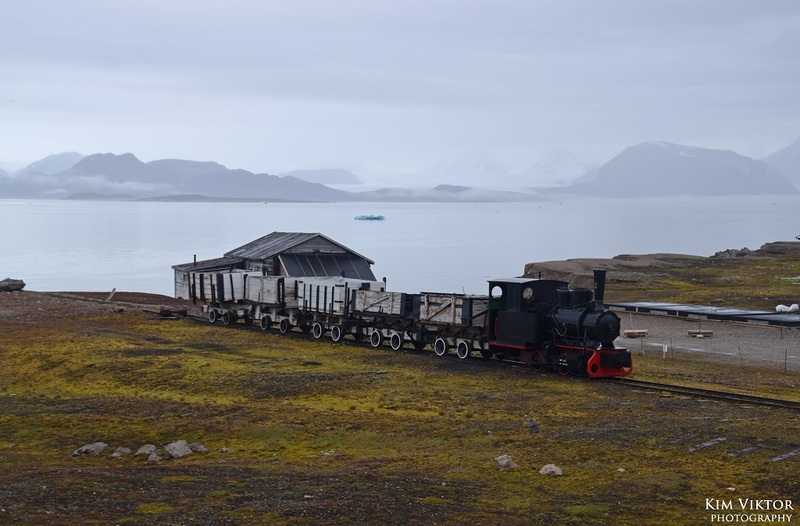 In Ny-Ålesund an old locomotive from 1917 is conserved. 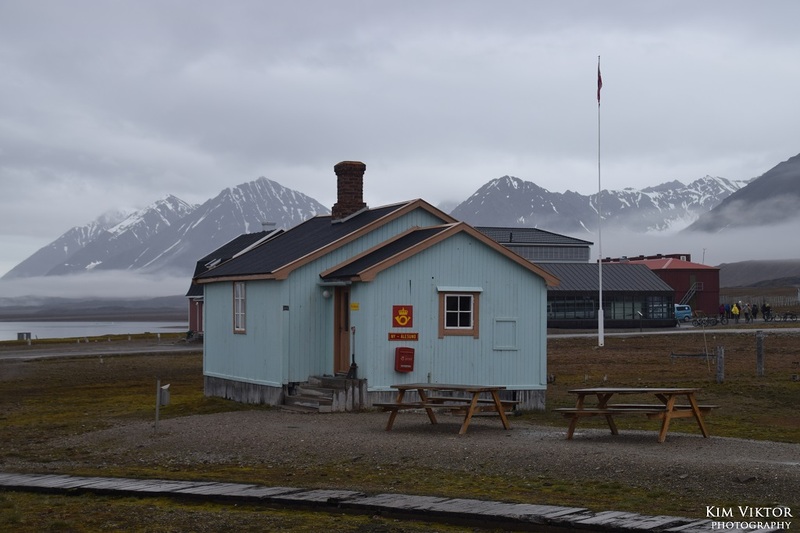 The world's northest post office is located in Ny-Ålesund. 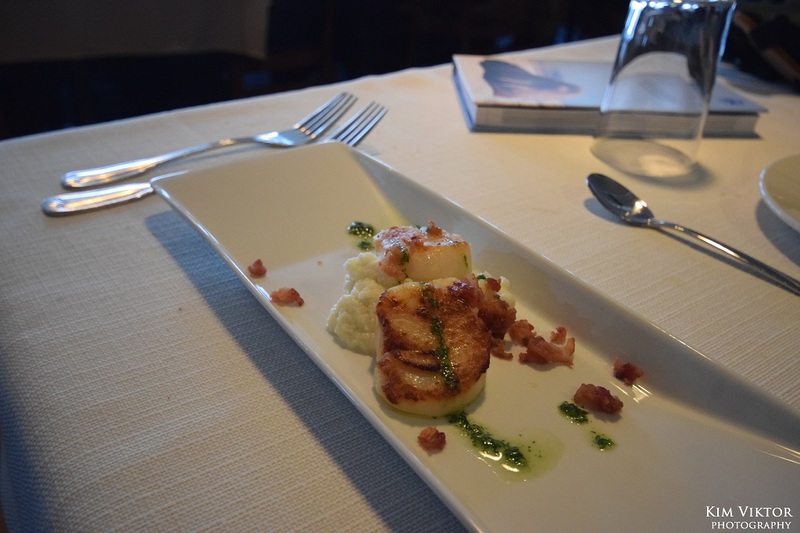 Another delicious dinner with scallops. 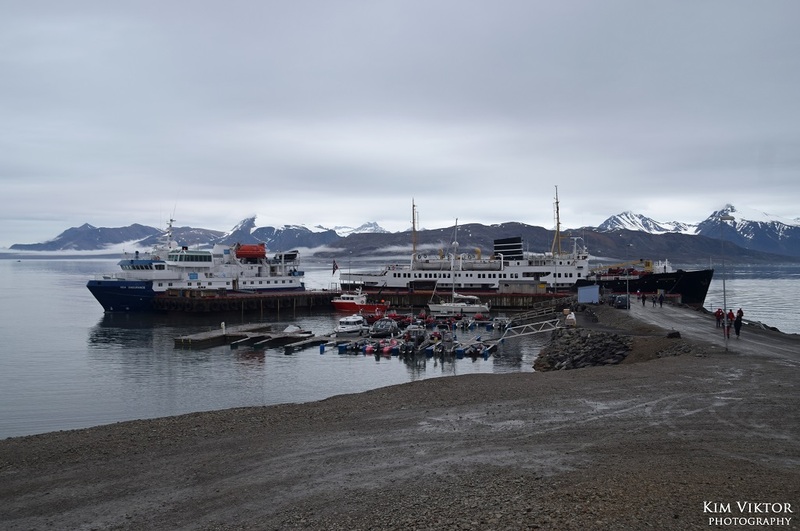 We arrived in Longyearbyen at midnight. We were allowed to stay onboard until 8 AM next morning. 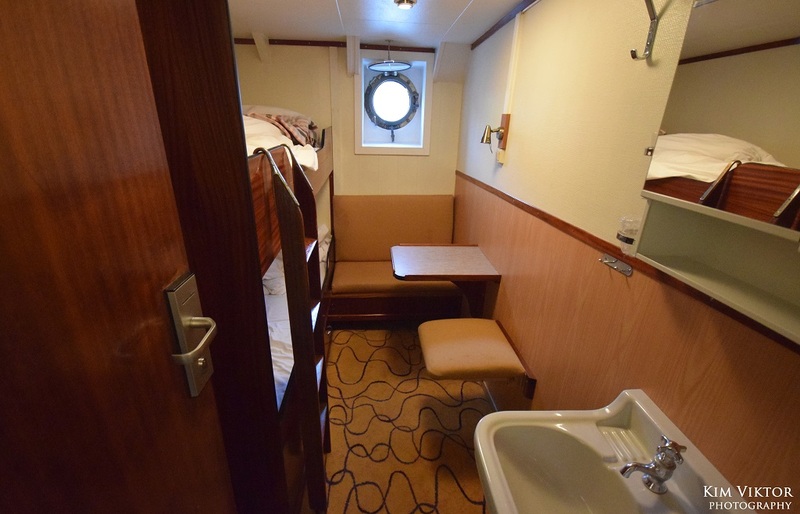 One of the D2 cabins. I would like to thank you Hurtigruten for this wonderful and inspiring trip. All my expectaions were exceeded and I will be back soon.